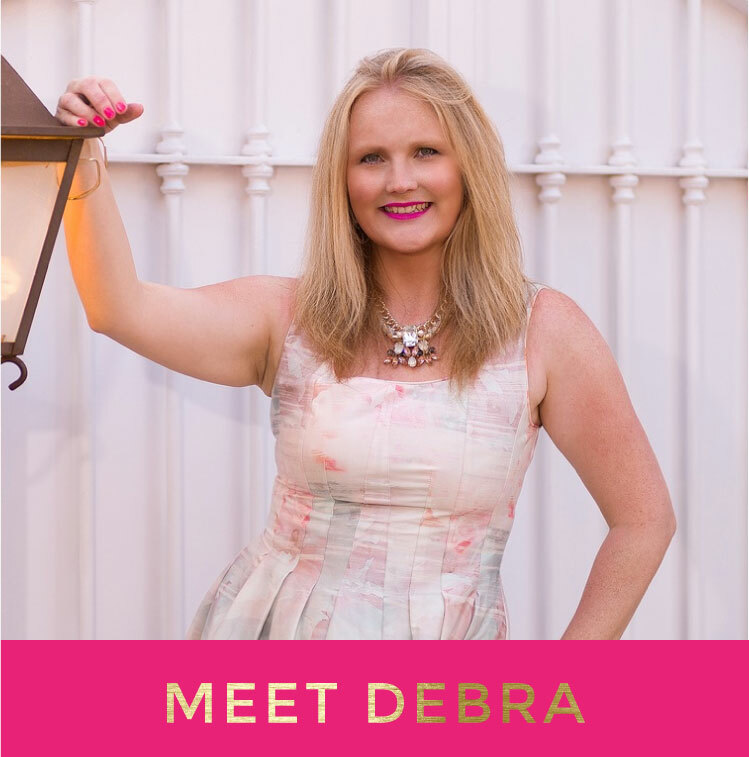 I'm Debra Santangelo, International Business and Success Coach, and I'm so happy that you're finally here. You've always known that you're made for BIG things and now you're ready to step into a more abundant life. A more vibrant life that gives you freedom and choices and finally allows you to do all those things that you've been dreaming of.........all the things that you pushed to the back of your mind because there were more 'important' priorities. I'm here to tell you that the life you're seeking is available to you NOW. I'm here to show you that it's possible to have both time and money. Together, we will create a life that excites you again..........a business that gives you real purpose and allows you to offer your incredible value to the world. LET'S DESIGN YOUR DREAM LIFE! ... have a great desire to spend your days daydreaming of jetting off to exotic shores, having your own freedom based business and being able to work from absolutely anywhere? ...feel stuck in a life that is 'okay' but not at all the big adventure that you envisioned for yourself? I am here to show you how to start living your dream life today! Download my FREE guide now and start attracting money & clients to your business today! Thank you! Check your inbox for your free manifesting guide.